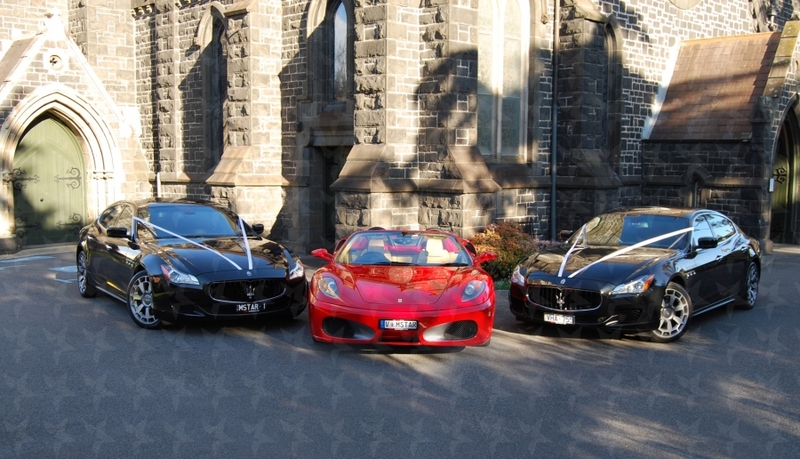 Star chauffeured cars – providers of luxury transport Australia wide. You can book all your chauffeured car requests throughout Australia, with us direct. Our head-office is operational 24 hours a day, 7 days a week. We use state of the art software for all bookings and dispatch. In addition, a high tech vehicle tracking system ensures vehicles are in position or on route to their prospective jobs. For Supreme Style, reliability, comfort and Safety, Star Chauffeured cars is the ultimate in chauffeur driven car hire.Unlike many of our competitors, we own all of our vehicles. At Star Chauffeured Cars Australia, we’re much more about just getting you from A to B, your comfort and safety are paramount, and you can always count on our reliability and efficiency.From just one passenger to large groups, we can move you Australia Wide. Whatever your personal style or requirements – we can accommodate for all tastes and occasions, and provide you with the most memorable luxury transportation service you will ever experience. All of our vehicles are maintained beyond manufacturer’s standards, so we can provide all of our clients a VIP service.Unlike many others advertising on the internet we are not a booking agent, you have come to right place we own all of our cars and only advertise what we own. Not what we can access. Our staff are highly trained, friendly people who are delighted to assist you in any way possible. We are available for correspondence via email, phone call, and we are even happy to have a chat with you in person. You are more than welcome to come in and check out our fantastic fleet during office hours, as we have an open door policy. One of our team members would be delighted to show you our extensive fleet. At Star Chauffeured Cars our goal is to provide an exclusive, discreet, safe, and reliable luxury transportation service. We are here to serve you as our client, but most importantly to give you a real and unique experience. We use state of the art software for all bookings and dispatch. In addition, a high tech vehicle tracking system ensures vehicles are in position or on route to their prospective jobs. All of our vehicles are maintained beyond manufacturer’s standards, so we can provide all of our clients a VIP service. We have moved to 24 hour operation around the clock to service our clients better. The Melbourne Star Chauffeured Cars brand expanded to Star Chauffeured Cars Australia by opening offices Australia Wide. This was a major turning point for our company. By having offices interstate we are now able to service your transfer needs Australia wide. Thanks to loyal customers we have now grown to be a very large fleet. In fact one of the biggest in the industry. 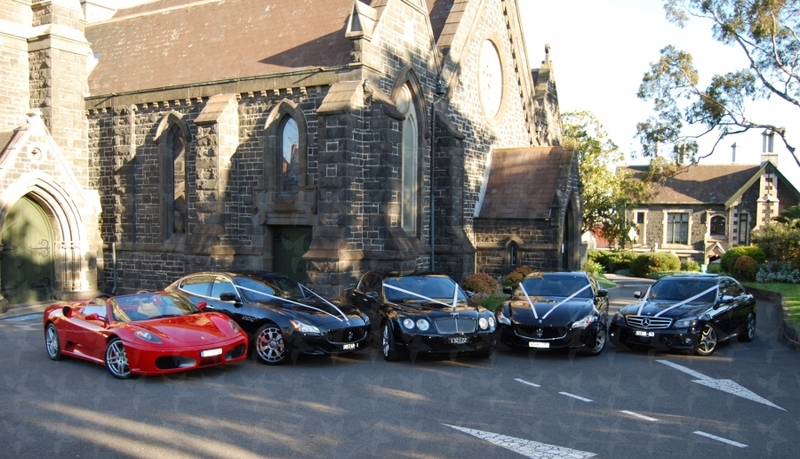 Our fleet is extensive and able to cater for all requirements – with vehicles such as Bentley Flying Spur, Maserati Quattroporte, Mercedes Benz S class, Bmw 7 Series, Jaguar XJ, Audi A8, Audi Q7, Audi A6, Mercedes E Class, Chrysler 300c, Lexus SUV’s, Porsche Cayenne, BMW x5, Range Rover, Mercedes and BMW Convertibles, Holden Caprice’s as well as Luxury People Movers, Stretch Limousines, Mini Buses and Coaches. One man business, founder Sam Itisgen was driving his one and only vehicle. We are proud of our history and we never forget where we have come from.With support of our loyal clients, we have grown since 1982 from a one man business with our founder Sam Itisgen driving his one and only vehicle. 34 years later we now have offices Australia wide. Operations grew to a small fleet of vehicles. First hotel contracts were acquired. Fleet grew in size and office was opened in North Melbourne. Calculating the quickest and safest route to get you to your destination on time is just one of the many ways our chauffeurs want to enhance your experience. Not only do our immaculately trained drivers put your comfort and security as their number one priority; they see the significance of the little things. Refreshments, fresh towels, reading materials such as magazines and newspapers are all part of our service to provide you with a unique chauffeured experience that goes far beyond the industry’s standards. Our chauffeurs and vehicles are all licensed and accredited by local authorities. Chauffeurs take pride in a star vehicle – all vehicles are treated with the utmost care – each vehicle is pristinely maintained both inside and out so your journey is as comfortable as possible.